Note: This article relates to the free Store Credit add-on. 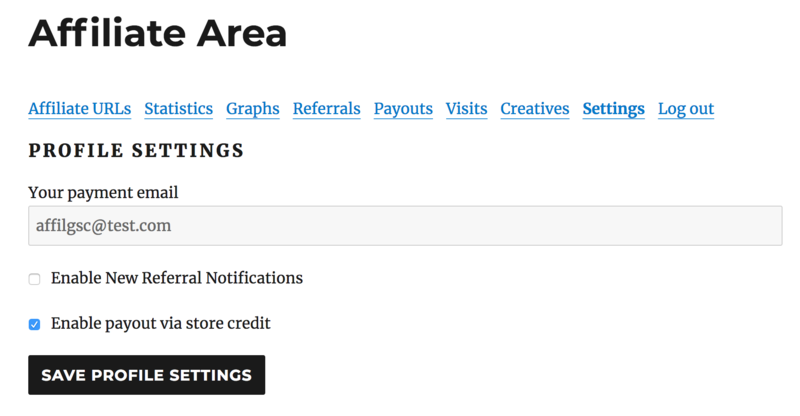 From the Affiliates → Referrals admin page, click Mark as Paid in the actions column of a referral. Once a referral has been paid, the amount is added to the affiliate's credit balance. To remove the store credit from an affiliate click Mark as Unpaid. 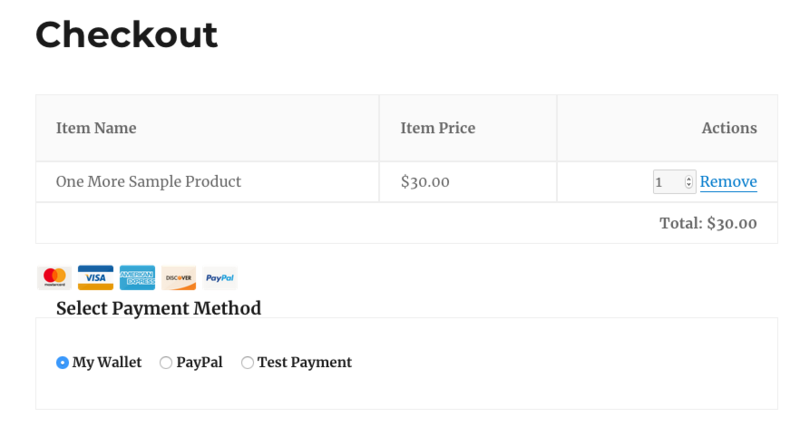 In WooCommerce this will be seen on the checkout screen. Click Apply and a coupon will be created to credit the cart purchase. Make sure you have coupons enabled in WooCommerce → Settings → Checkout → Coupons or this will not function correctly. In Easy Digital Downloads, you can enable Wallet like any other payment gateway. This will be seen on the checkout screen. Note: Using Store Credit with Easy Digital Downloads requires the EDD Wallet extension. It can be purchased from the Easy Digital Downloads website. Your affiliates can view their available Store Credit balance on the Statistics tab when they are logged in to the Affiliate Area. 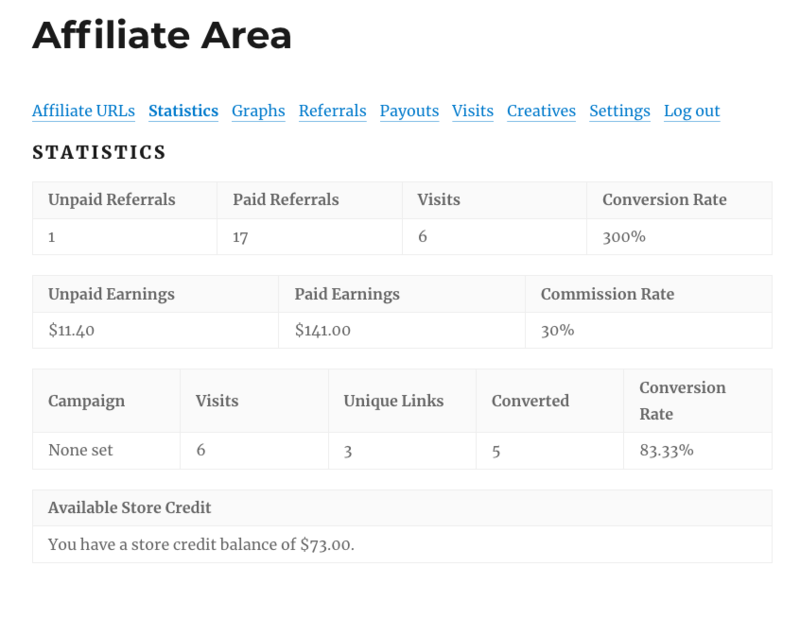 A Store Credit column containing the current balance is added to the Affiliates screen when active. The Store Credit balance can be seen at the bottom of the Affiliate edit screen when it is active. Note: Store Credit can also be manually awarded to an affiliate by using the Affiliates → Referrals → Add New Referral page.